This dark ale has roasted malt character with a hint of chocolate. The flavour has been balanced with extra hops and rounded out with just enough sweetness. 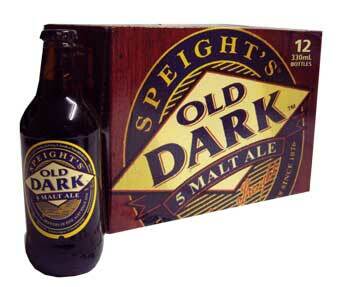 I first had this in NZ, so maybe it was the holiday feeling that made it seem so good? Yes and no - I've had it lots since and it's still damned good! A dark, tasty yet clean and fresh beer. Lovely.